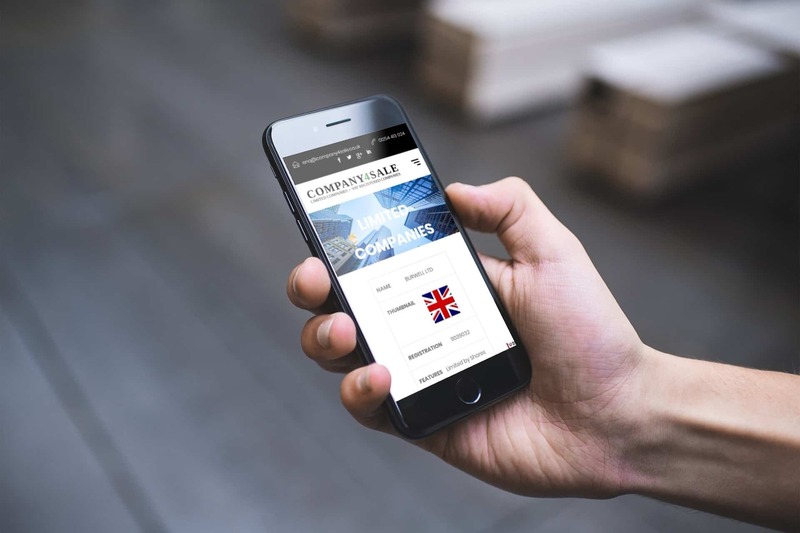 Company 4 Sale is an online business broker where they buy and sell established businesses which include limited companies and VAT registered companies. As part of their business development, Company 4 Sale was ready to embark on a whole new website design and build, as well as supporting digital marketing to boost the visibility and performance of the website overall. The goal in launching a new website and marketing campaign was for Company 4 Sale to increase their conversion rate online and generate more quality enquiries and increase sales. Throughout this exercise, the key was to delve deep into the needs of their customers, explore their goals and help deliver a digital experience that would connect with a user throughout all stages of their customer journey and help create quality leads and sales through the website. We worked with Company 4 Sale to understand their brand values and offered number of logo options and variations. Their old logo needed upgrading as it was out of date. The chosen brand was selected on its appeal to the target audience group and memorability, ready for use on the website and marketing material. We kept the logo simple as it makes easy to recognise. Along with the logo, the client required a unique icon which was different and could also be associated with Company 4 Sale. The colour palette and typography used signify the simplicity and growth of the brand. Company 4 Sale deliver their products across the globe, as such it was vital that we included enhanced features such as extra security and a more direct way of communicating with their customers such as a enquiry form for specific products. Blue Factory Media has achieved continual organic traffic growth and sales for Company 4 Sale the period spent working together. 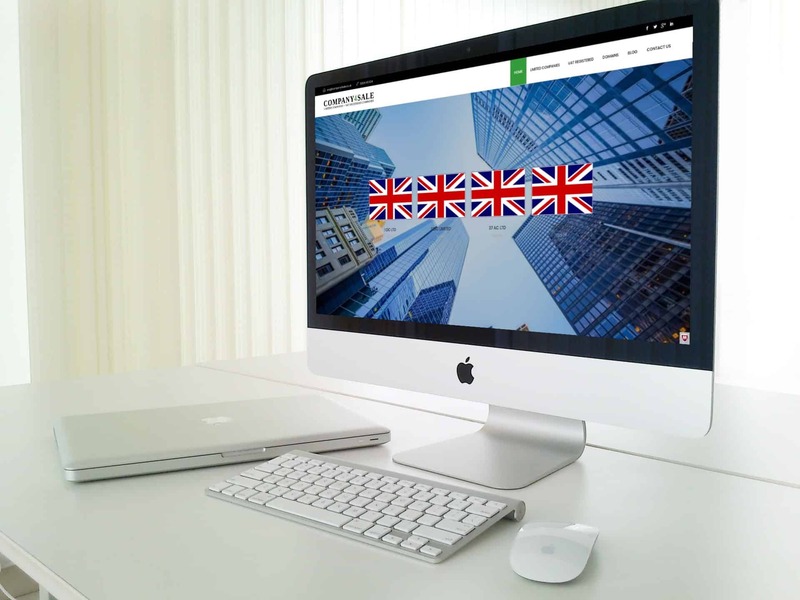 We fully optimised the Company 4 Sales website ensuring it would rank for key industry related terms. During the project we always maintained a traffic based approach, targeting a wide range of keywords through thorough technical optimisation, outreach and content creation – for example infographics. We continue to work on an all-round service including on-page optimisation, content marketing, and outreach.